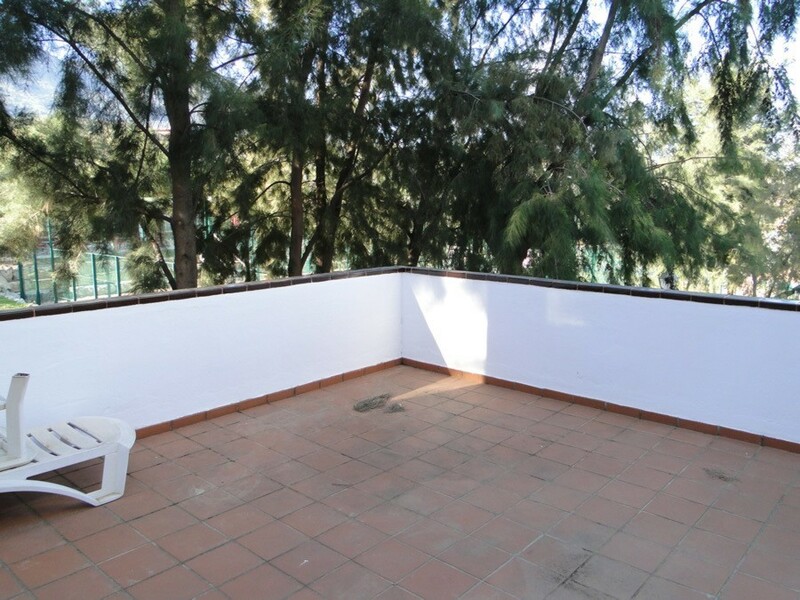 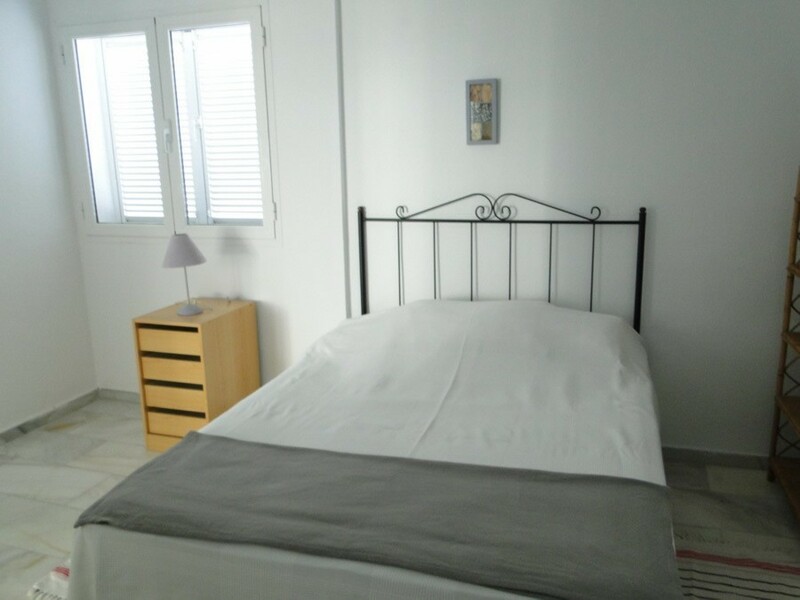 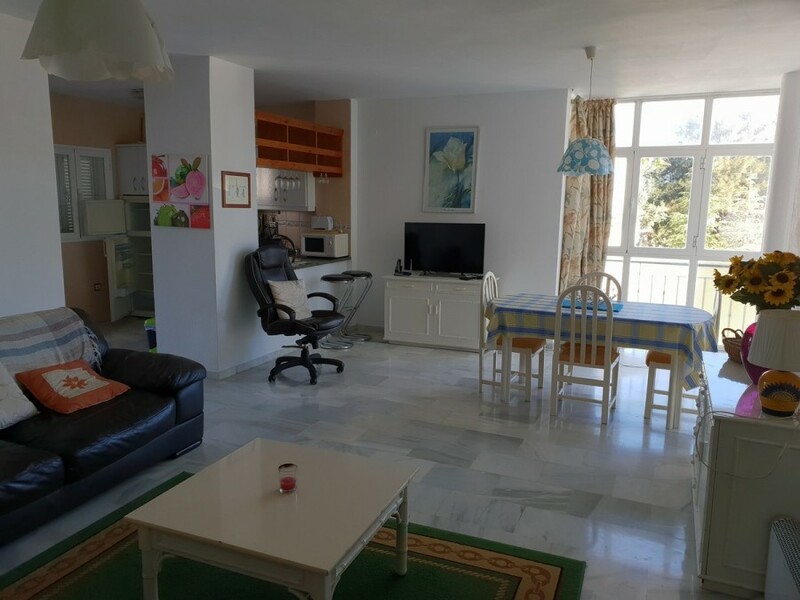 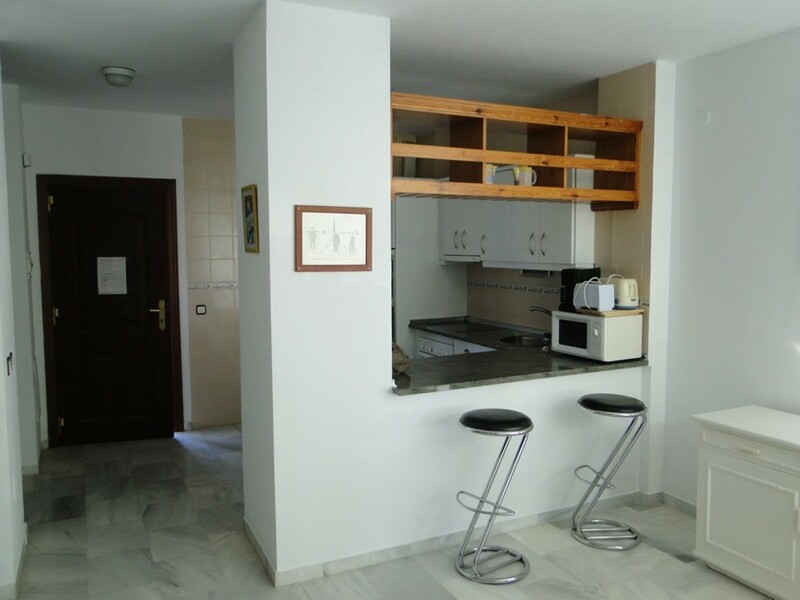 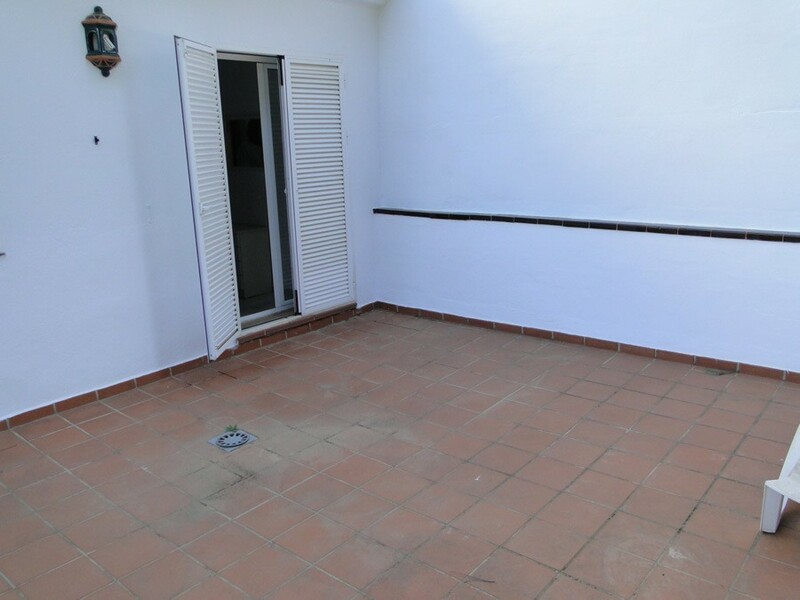 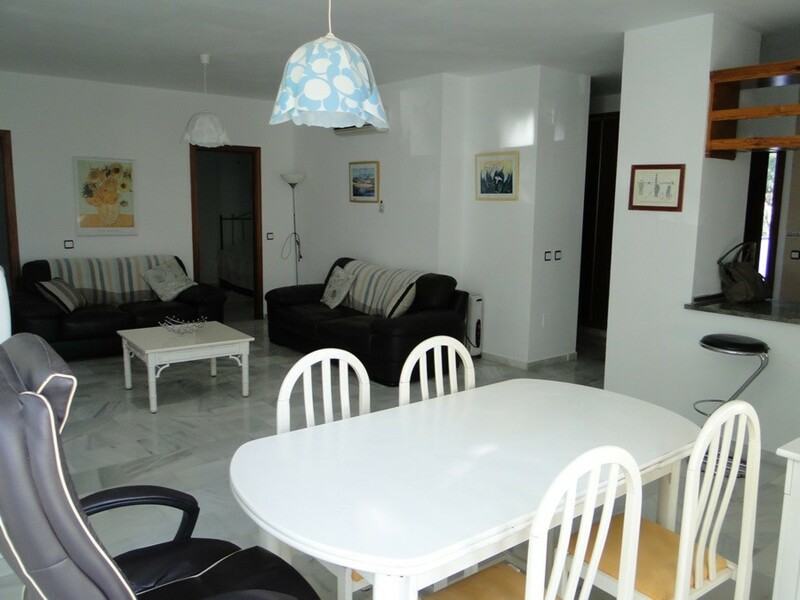 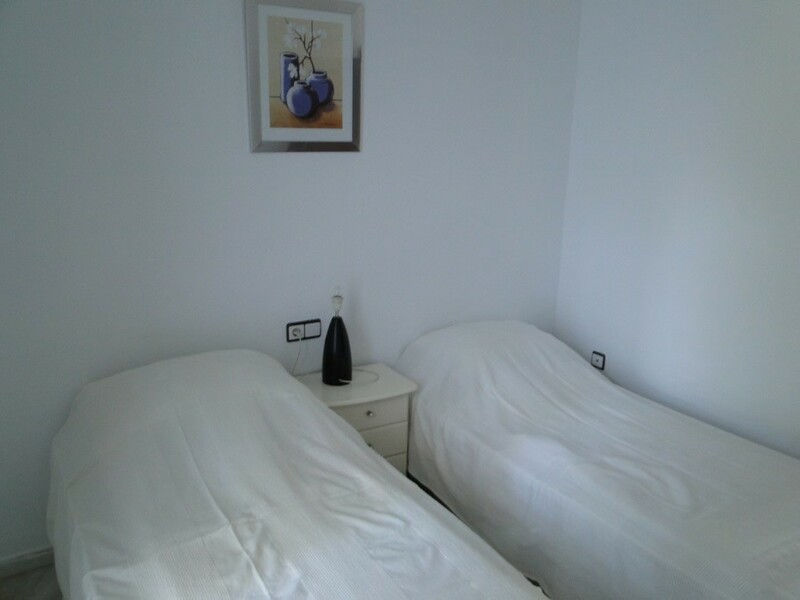 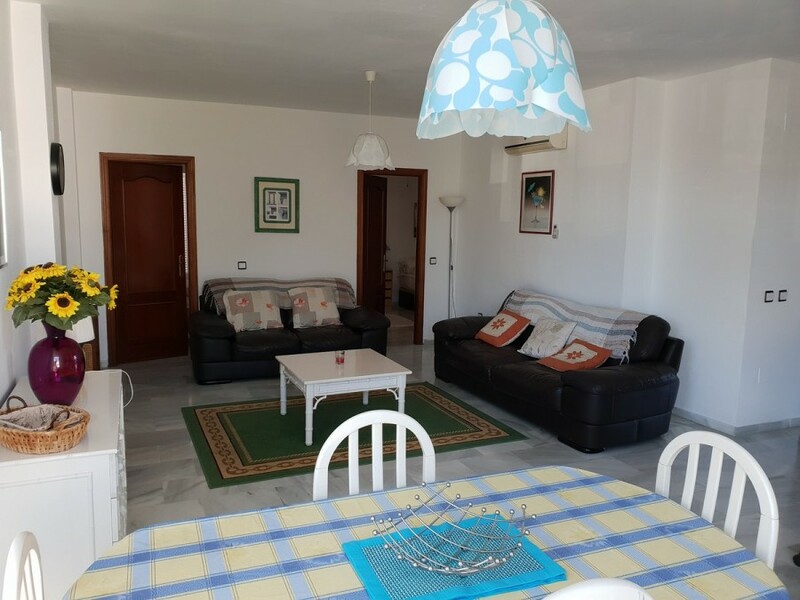 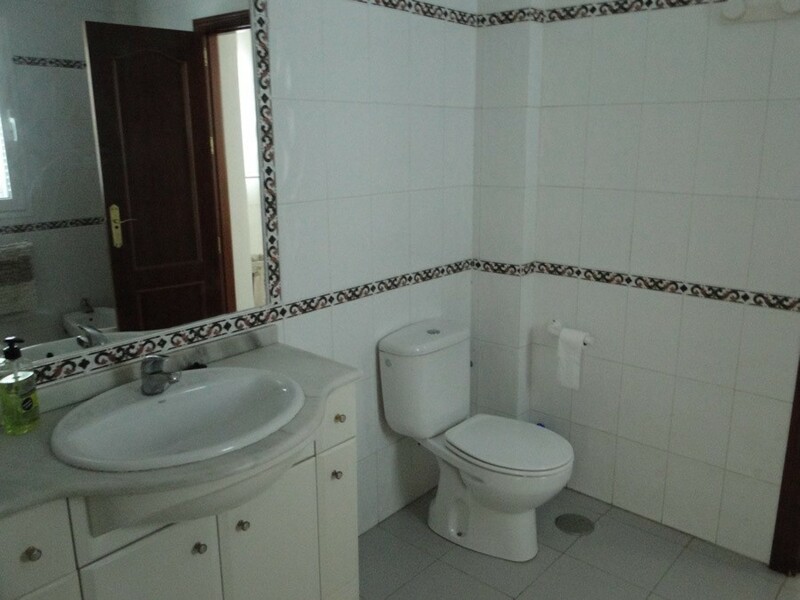 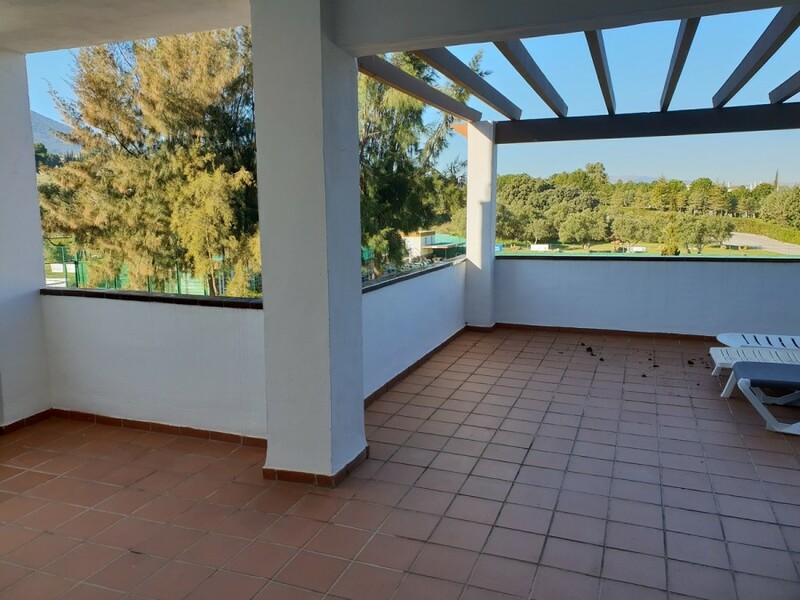 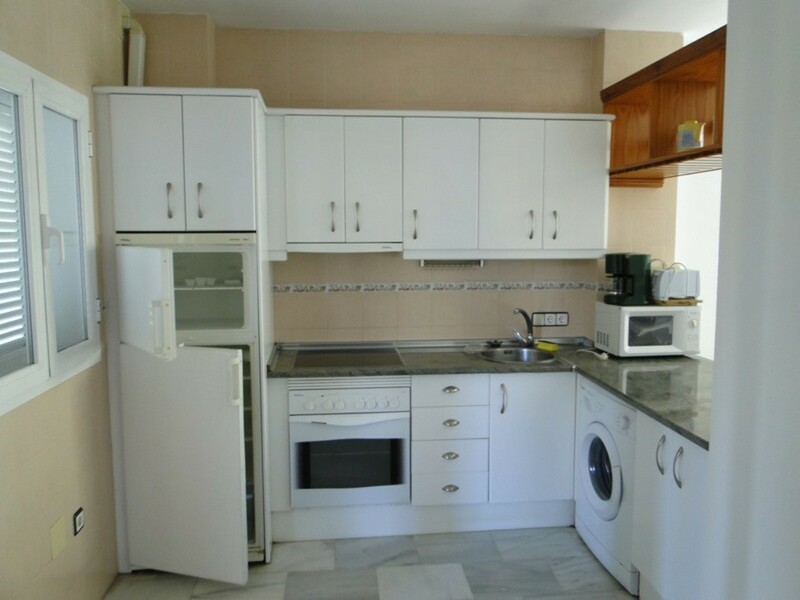 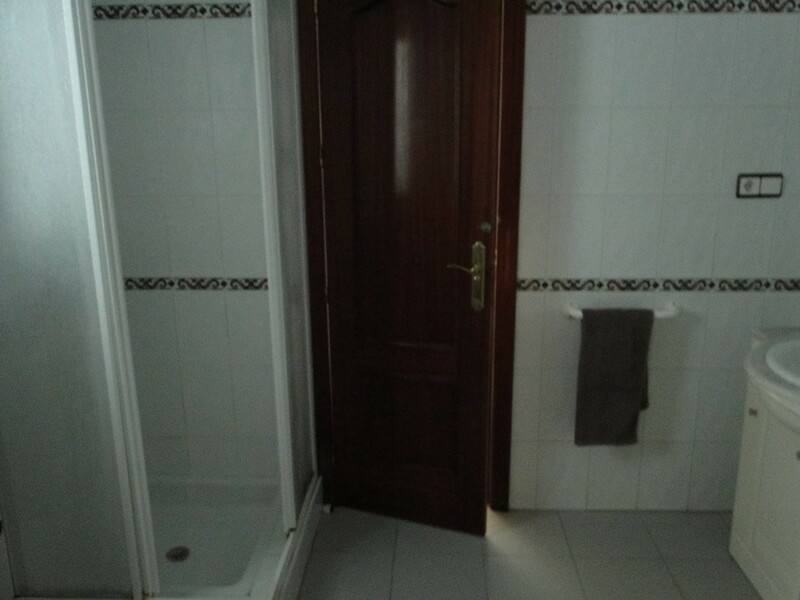 Unique 1st floor corner apartment in Lauro Golf. 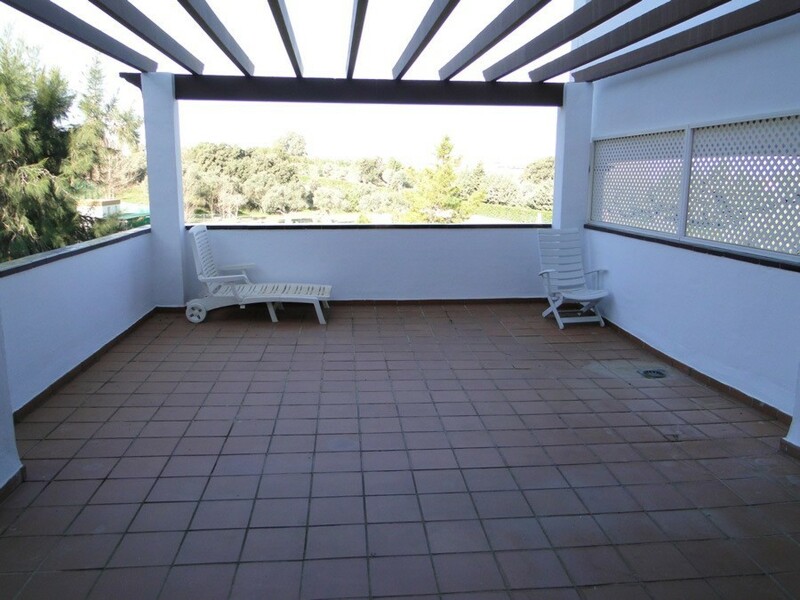 A clean, spacious & bright 2 bedroom apartment with Jack & Jill bathroom and two large terraces with beautiful views which also overlook the pool, gardens and bowling green. 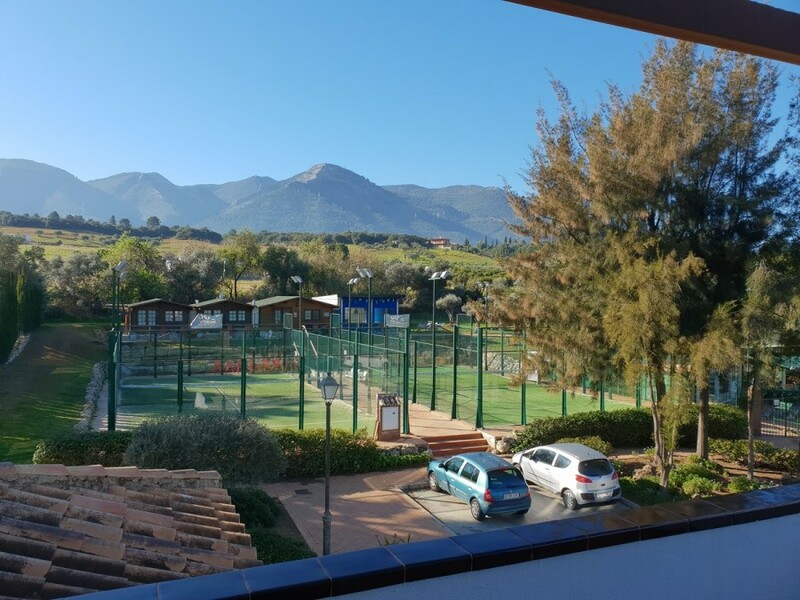 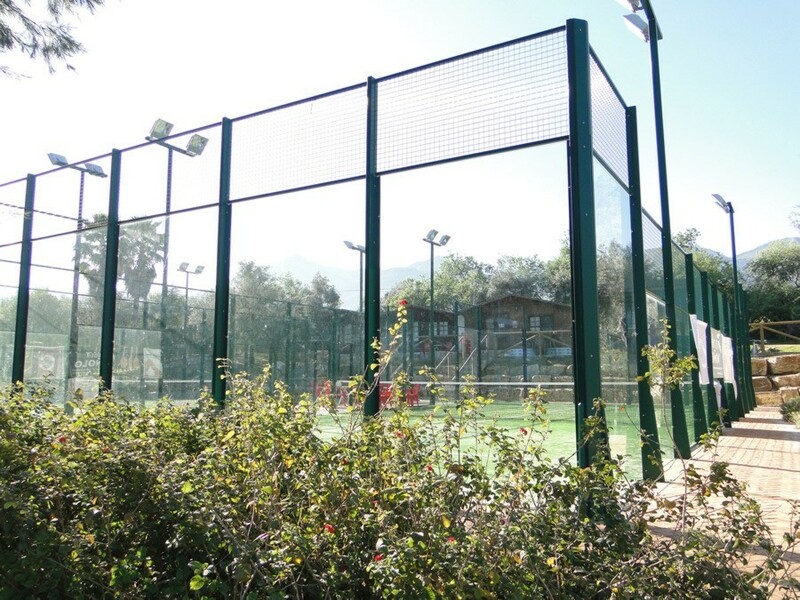 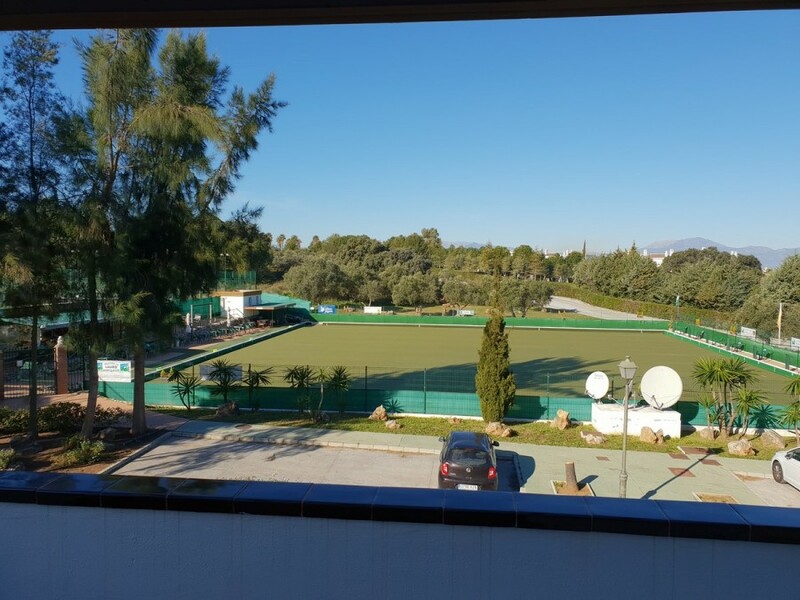 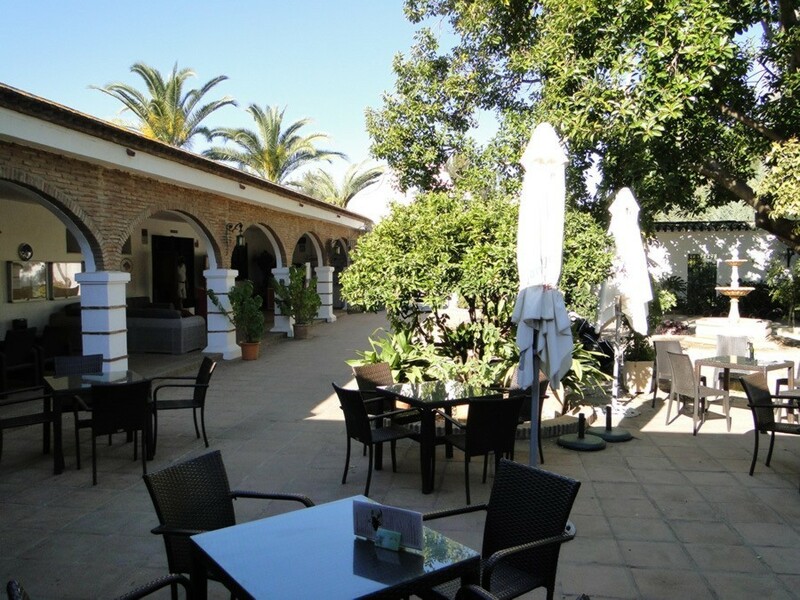 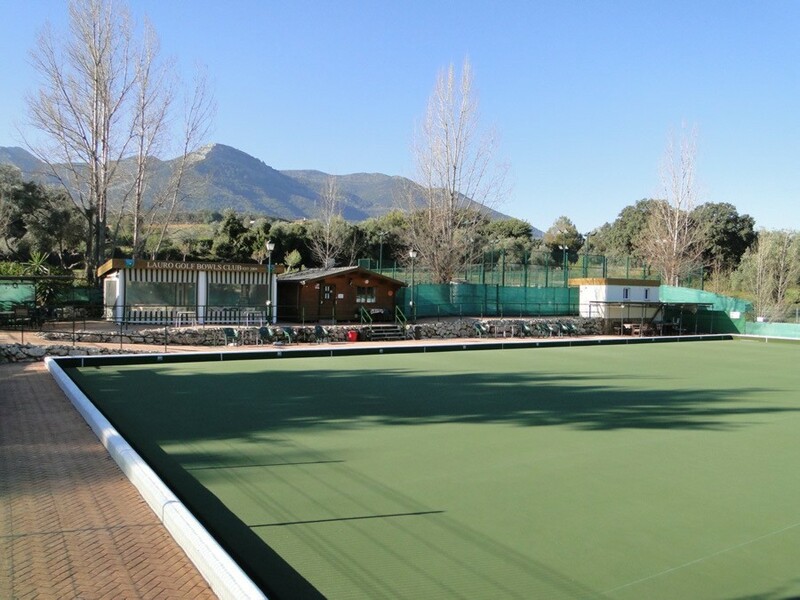 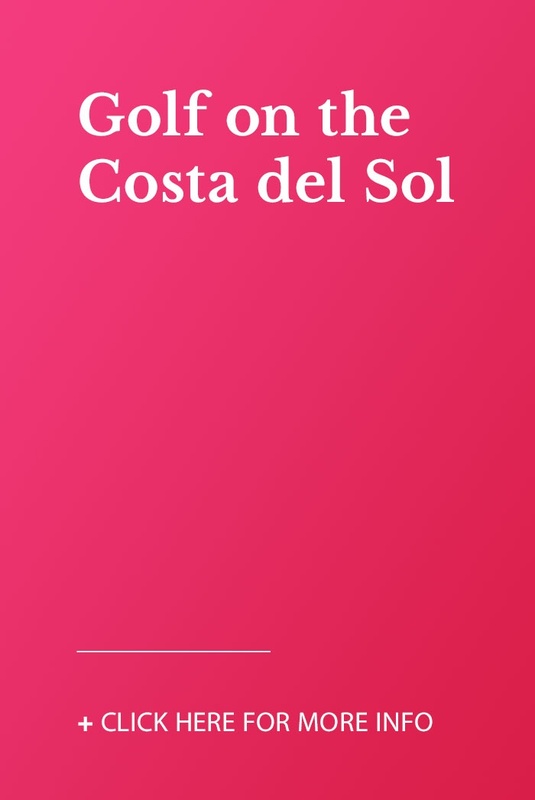 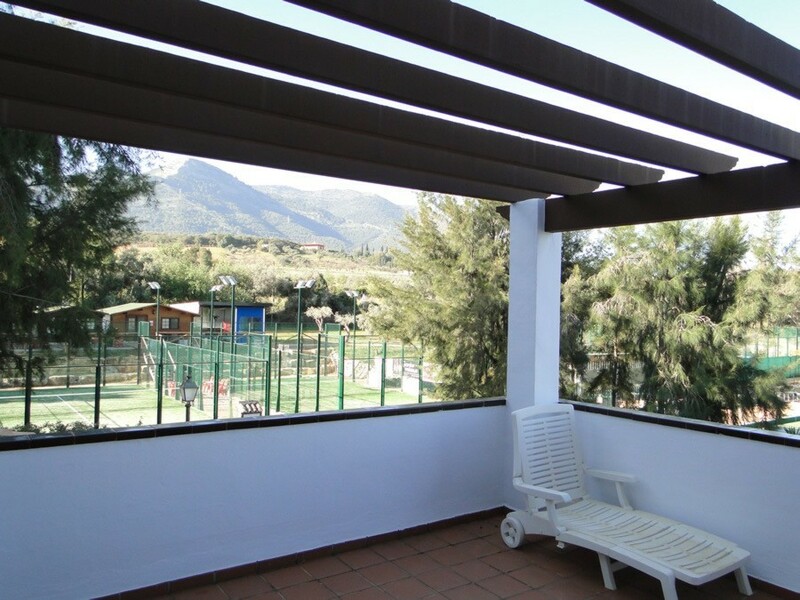 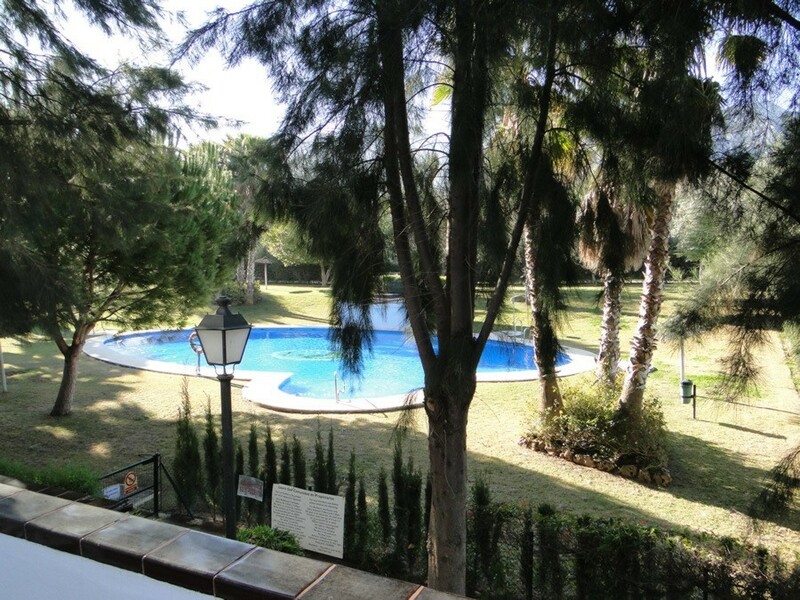 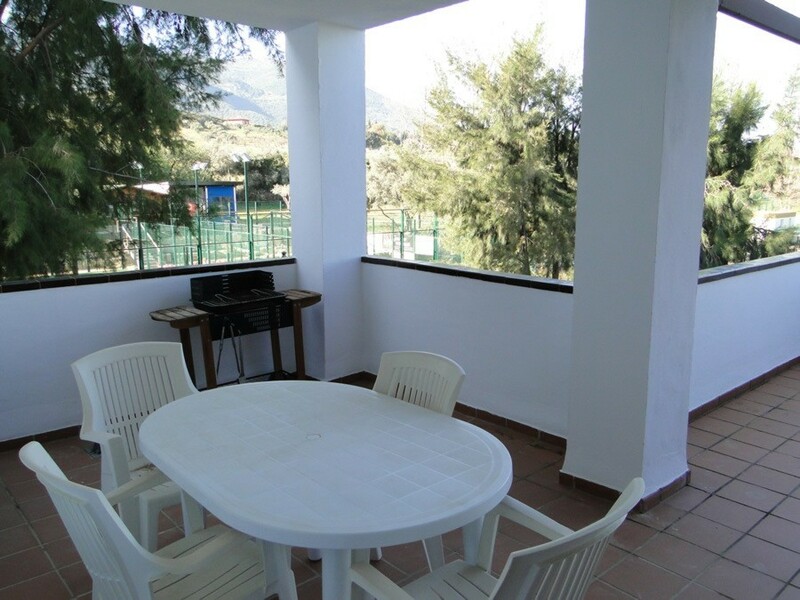 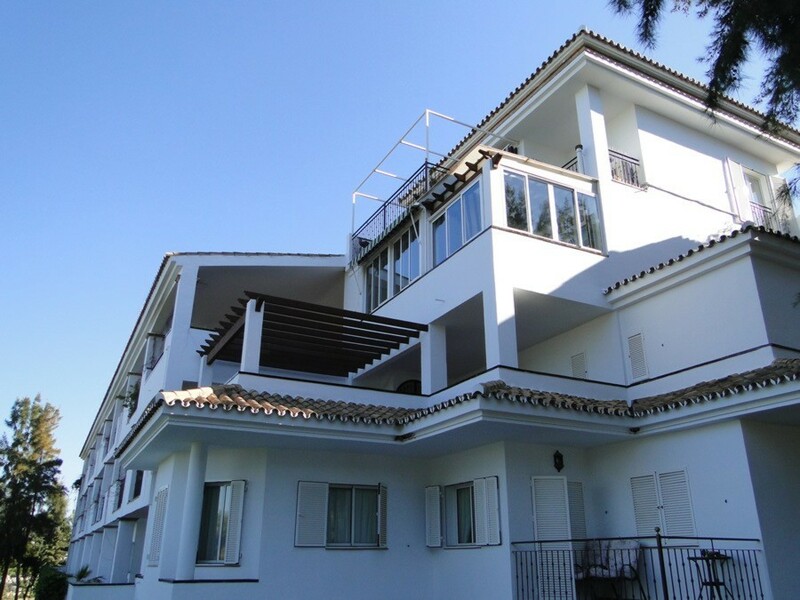 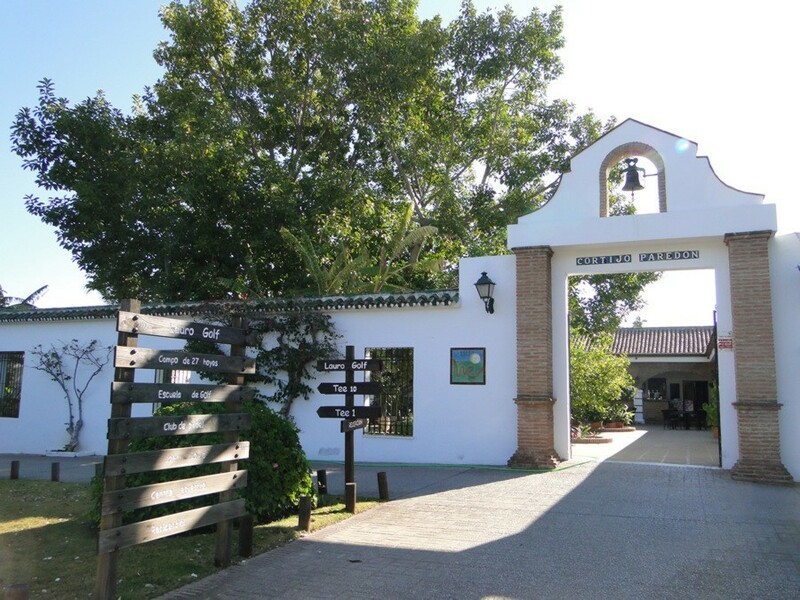 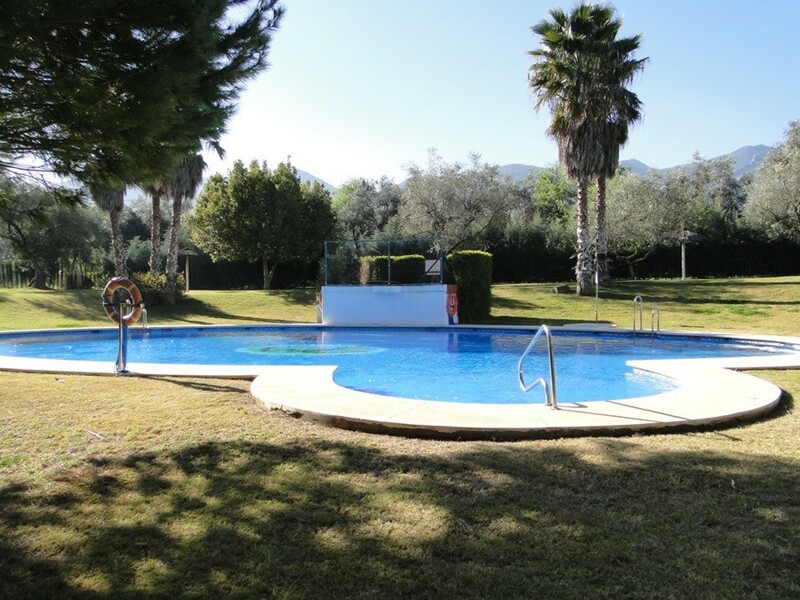 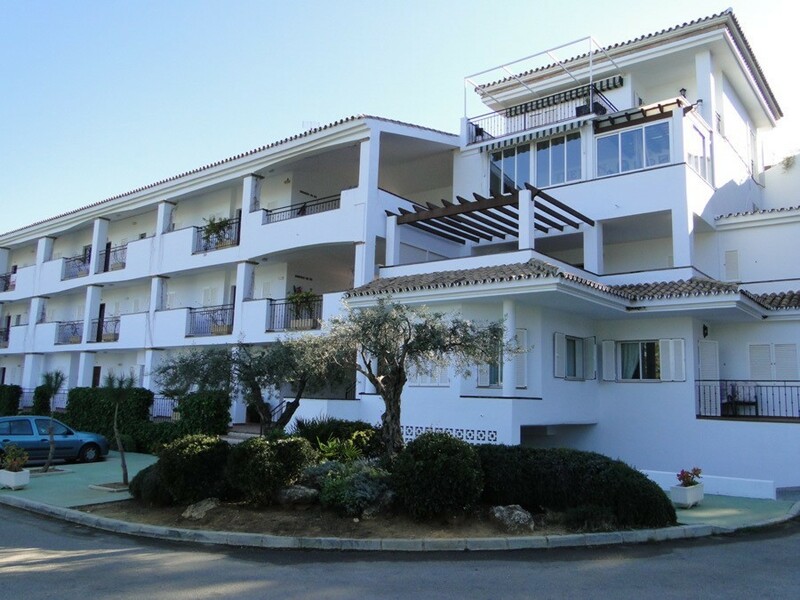 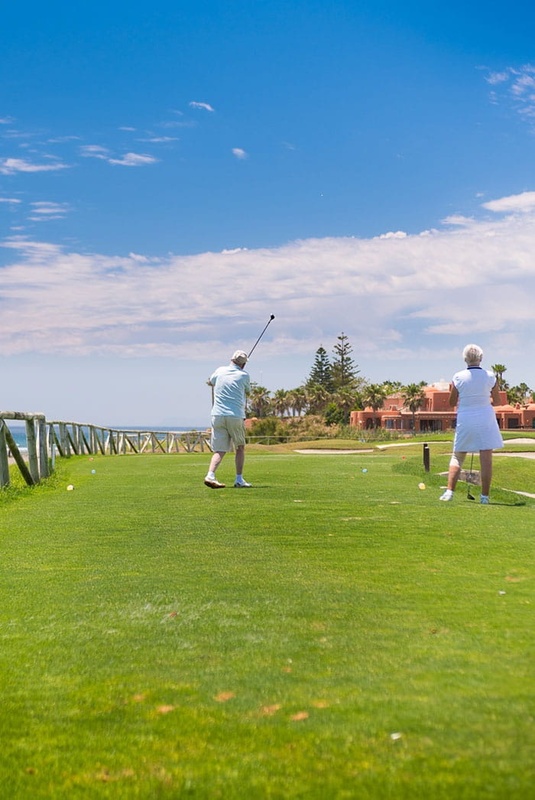 Plenty of open parking and walking distance to the club house, restaurant & padel tennis courts.